VINCE MC CLENNY CHRISTMAS IN PHILADEPHIA FLASH BACK ! 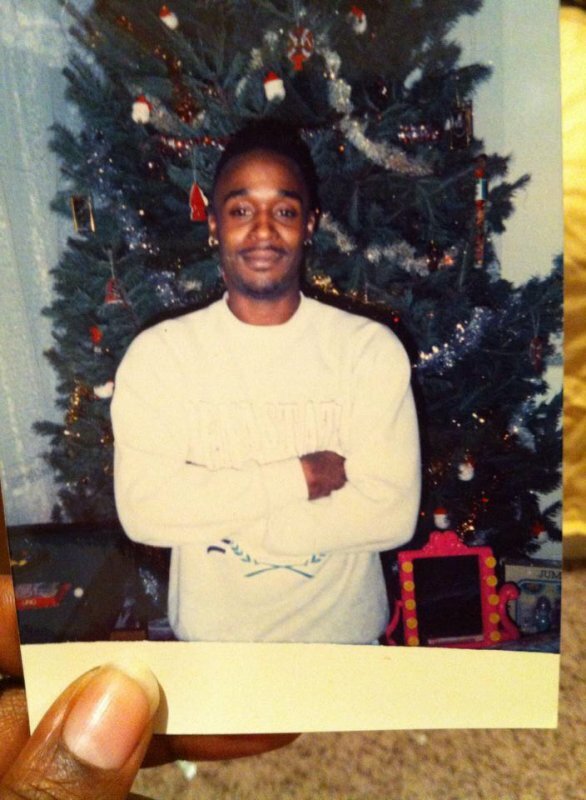 VINCE MC CLENNY - CHRISTMAS IN MY HOME IN PHILADEPHIA (FLASH BACK) !!!!! I MISS YOU ALL PEACE FAMILY !!! !Ahhhhhhhhh Noooooooo thanks family I needed that !!! I alway's loved Christmas time and family !!! !